Enjoy the summer with Caravita sunshades and pavilions in Lincolnshire. SBI are proud to supply, deliver and install Caravita Sunshades directly to your home or business. The extensive range of Caravita products include a range of beautiful umbrellas starting with the Riviera that is simple and light weight pulley system shade. 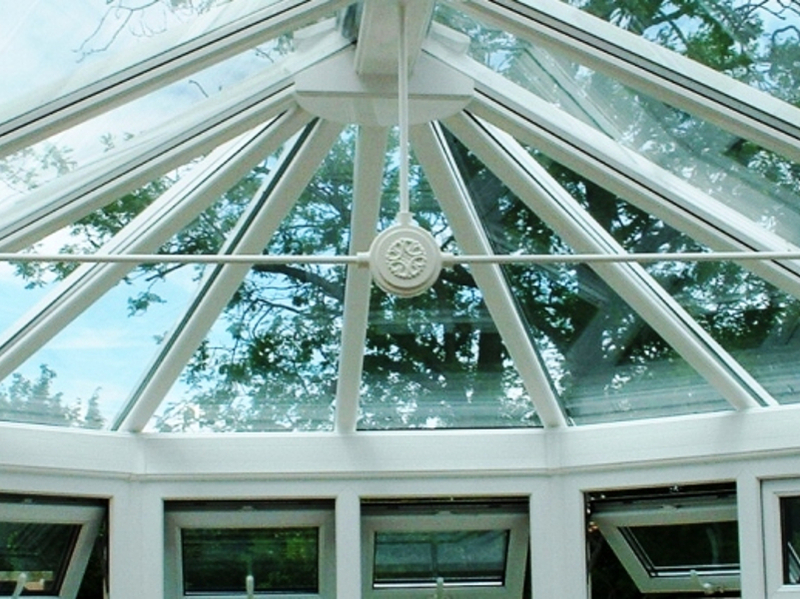 The Samara is an easy to operate internal crank shade, Supremo is effortless and balanced sliding mechanism. Big Ben is a large size shade with internal crank mechanism and telescopic mast. Amalfi is an elegantly designed side mast shade with a crank mechanism. 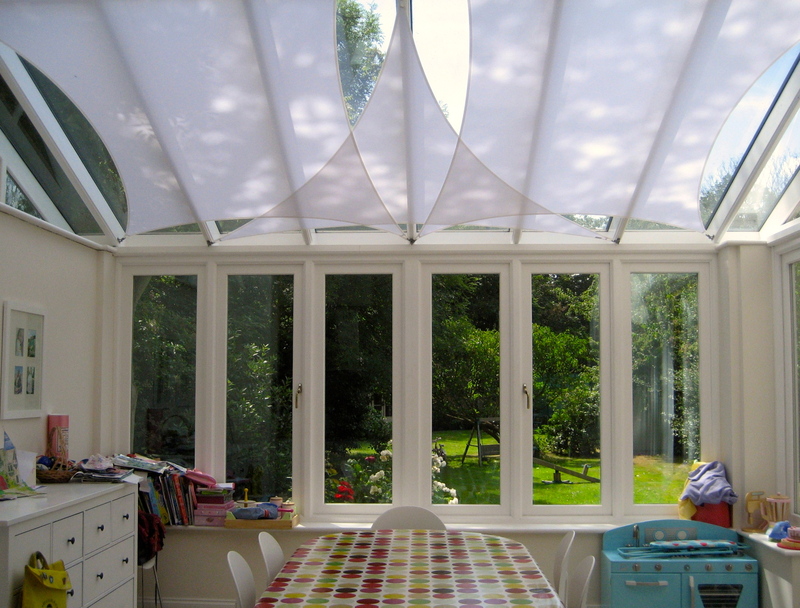 Belvedere is a distinctive sunshade with an easy to operate flap mechanism. Toscana is the stylish and versatile fixed frame pavilion. 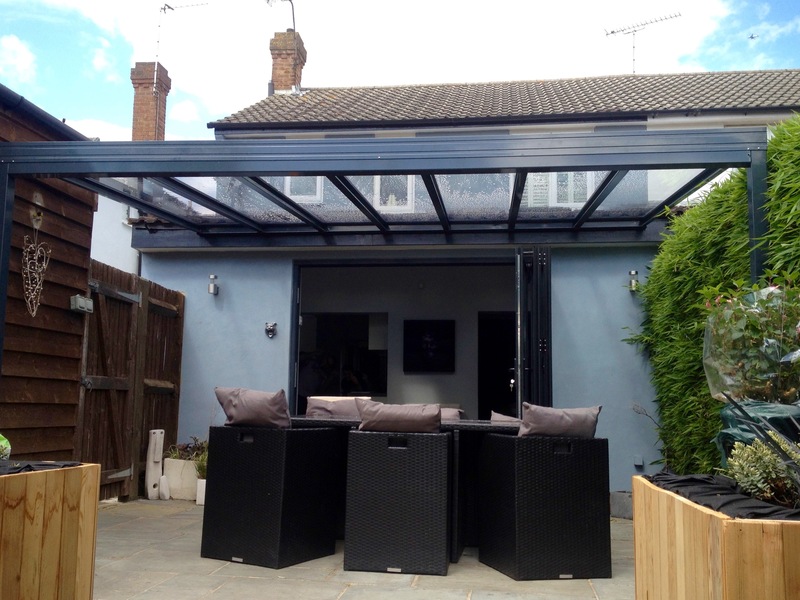 SBI has a team of sales advisors that can visit you in person to discuss your requirements and advice you on the right sunshade for your home or business. The sales advisor will show you samples of the products along with colour swatch samples and advice you on the complimentary range of accessories that are available. Call one of friendly team to arrange an appoint to discuss the Caravita sunshades range in Lincolnshire, on 0800 0742 721, today.